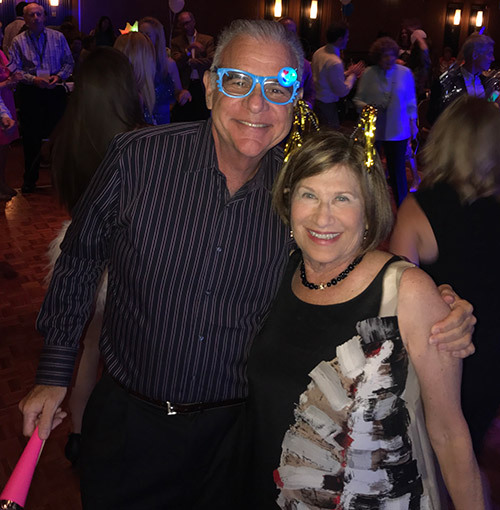 David and Ruth Naftaly made their first visit to Israel 34 years ago, and, recalls David, “I will never forget the strong emotions we felt upon touching down at Ben-Gurion Airport. We both cried tears of joy." 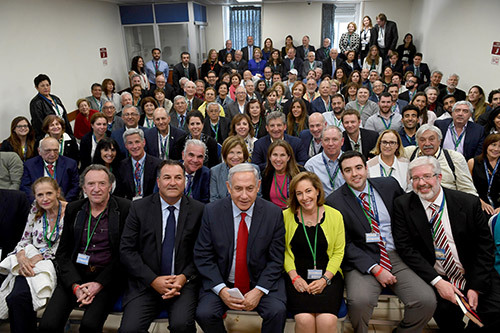 He says this from the perspective of more than 25 subsequent trips to Israel, the most recent as a participant on the Israel Bonds 70th anniversary delegation, accompanied by Ruth and their daughter and son-in-law. David also expressed pride in “experiencing the impact investments in Israel bonds have had on Israel’s development. Every time I return, I am in awe of what the country has created.” His connection goes back to his bar mitzvah, when he received his first Israel bond. Ruth received Israel bonds for her confirmation as well. Subsequently, the couple gave Israel bonds to their children, and became active with the Bonds organization not only as investors, but as lay leaders as well. Ruth was involved with the Women’s Division, and David served as chair of Maryland Israel Bonds and as a member of the national board of directors. Beyond financial returns, David believes “the yield we get from investing in Israel bonds is knowing we have helped, in our own small way, to give Israel the tools to continue to build a vibrant economy. Also, to know I’m supporting a nation where any Jew from anywhere will be accepted without conditions makes everything I do worth every minute. It is a labor of love, and I express my deepest appreciation to the Israel Bonds organization for this privilege.